I am a writer who still chooses to find my voice and craft my words with paper and pen in hand. In today’s technology driven world, writers have so many choices and ways to share their ideas and communicate their messages for others to read, hear, view, and access. To be honest, some days I am overwhelmed with the amount of tools I have to sort through and begin to explore if I am to help my students be prepared and to participate in an ever-increasing digital world. I am pushed outside my comfort zone bringing new technologies, such as web-based writing tools, and digital and social media tools into my classroom. At the same time, I take comfort knowing that one goal remains constant; to help my students become good writers, who write with a strong and confident voice, with skill and creativity, and who both care and have a message to share. As I reflect on what it means to be a good writer, I know that the beliefs I held thirty years ago still apply today, even in a world that presents so many different ways to communicate our ideas and feelings. My worry is that teachers are forgetting the essential conditions that they need to ensure are in place if they are to succeed in helping their students become caring, confident, and skilled writers. We cannot believe that the simple act of bringing laptops and i-Pads into classrooms for children to use will help them become competent writers. I am reminded of a keynote address I gave fifteen years ago to 300 teachers at a literacy conference titled, “Empowering Children As Writers, Letting their Voices Be Heard”. I think the message I shared is still relevant and necessary today. I began . . . 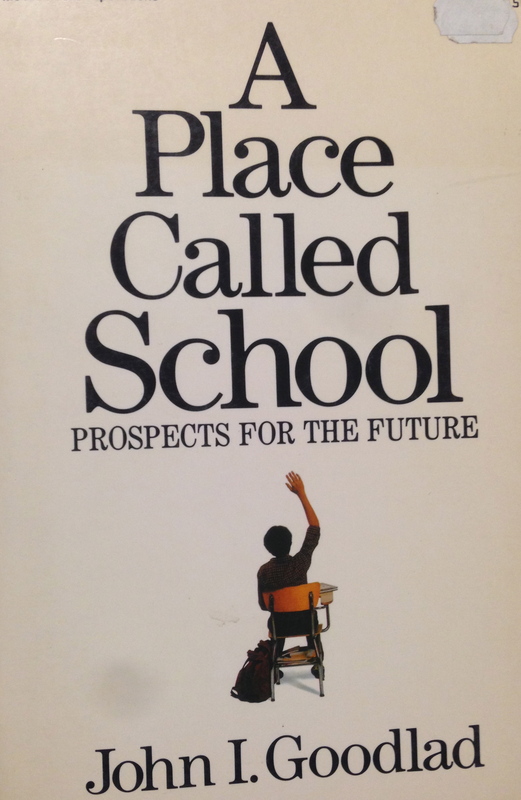 In 1984, John Goodlad wrote these words in his book, A Place Called School. How many classrooms still fit this description today (a few changes perhaps, worksheets instead of dittos, whiteboards instead of chalkboards)? How can we expect children to develop into competent and caring writers when they are silenced throughout their school lives and the people and things they know, wonder, and care about? Children need to be actively engaged and personally involved in their writing in order to become writers. How many children still sit silently in their classrooms waiting for their teachers to tell them what to write? I still believe this is an essential foundation to helping children become writers. 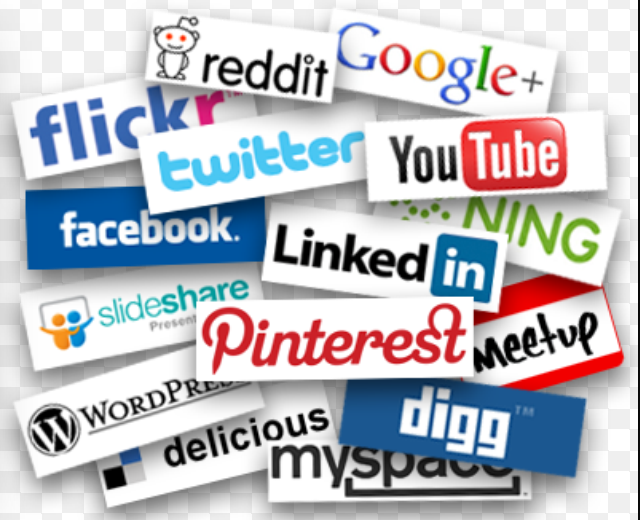 But I also know that in order for me to connect with young writers today (students who live in the 21st century) I must also move into the digital world and invite my students to explore new tools and genres; today, for me, this is becoming a new essential condition. I add the importance of accessing, exploring, and using technology as a writing tool to the other five essential conditions that I believe we must not lose sight of. Trusting them as writers . 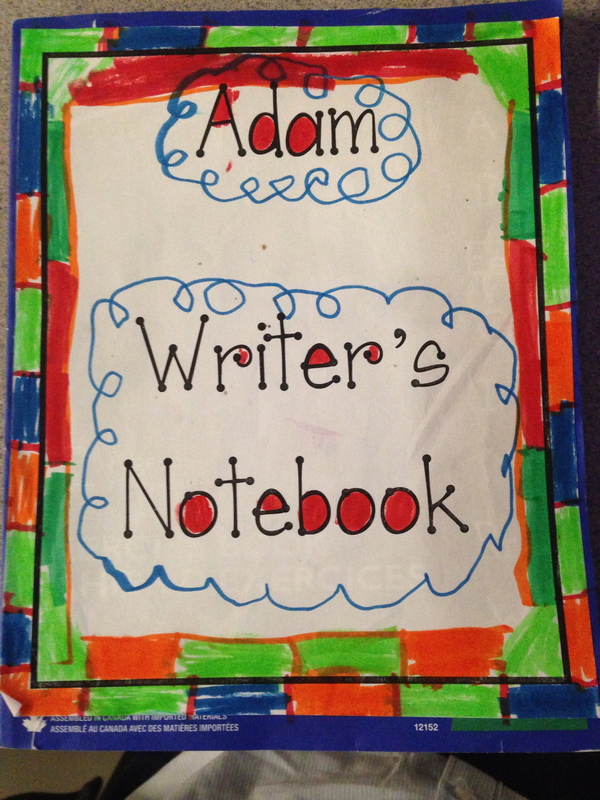 . .
Firstly, teachers need to convey to children their trust and belief in them as writers. When children begin to see themselves as capable writers they begin to take control of their learning. Dr. Marie Clay, the founder of “Reading Recovery, and author of Becoming Literate, once said to me, “Never take the pencil out of young writers’ hands. 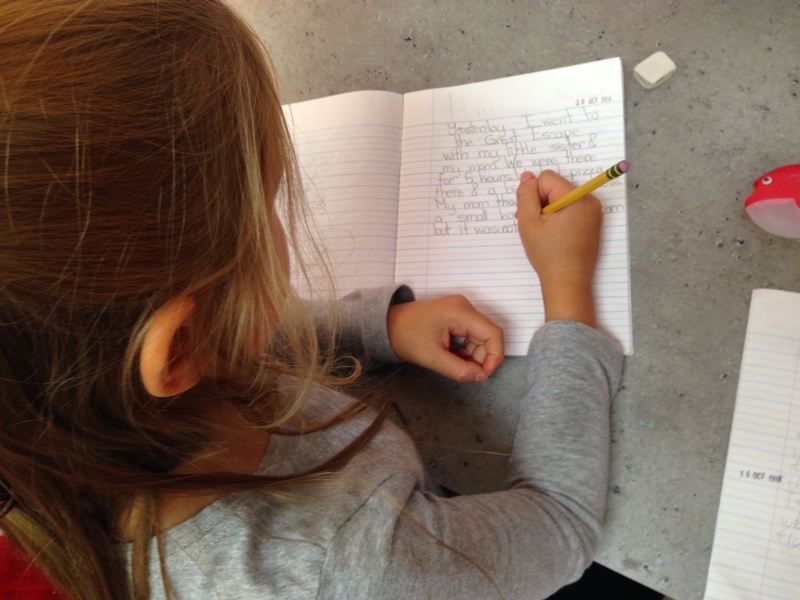 Let them write any way they can.” Teachers need to recognize and celebrate children’s first attempts at recording their thoughts on paper; these first attempts are important first steps in becoming independent writers. At two and half years of age, I remember our daughter Madeline headed into the bathroom to have her hair shampooed. We noticed that we were out of shampoo. 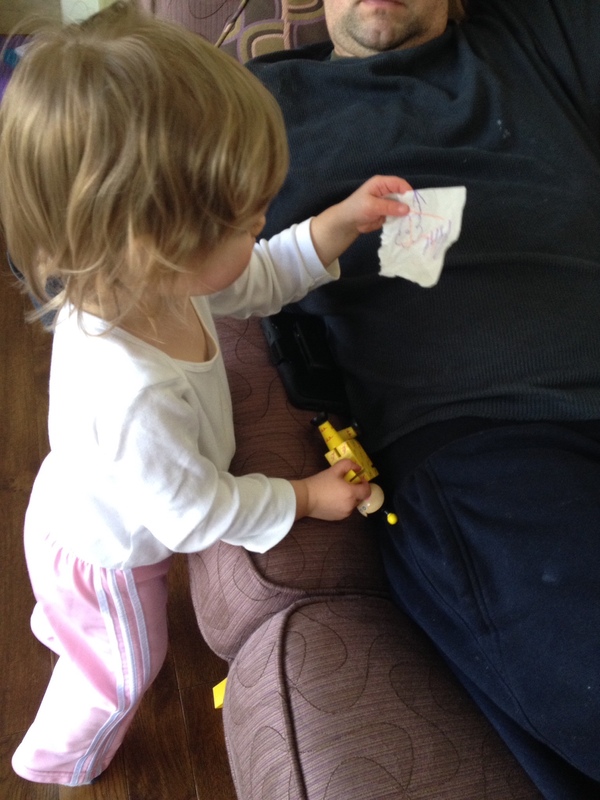 Madeline quickly ran into the kitchen, retrieved a piece of paper and scribbled a wiggly line. “What does it say,” I asked. “Shampoo,” I read as she held up the paper. “Ah, a shopping list?” I added. She nodded smiling. Here was a young learner who had yet to be told she couldn’t write or that she needed to first learn all the letters and their sounds before she could write independently. Madeline considered herself a writer, or at least a list maker. She had a message to communicate and a real reason to write. Whether crafting web texts, audio texts, drafting in a Writers’ Notebook, or creating digital stories, video clips, using social media or scribbling with a crayon, all writers need to own their craft and be trusted in finding their way in communicating their message. Children also need to be trusted in finding their own topics. When students are always directed and given the topics to write about, teachers may believe that they are helping children to enter the writing process; however, they are instead, albeit unknowingly, conveying the message that their lives are not worth writing about. When children struggle over and take time to find their own topics the process of writing becomes more meaningful to them. This is what real writers do. 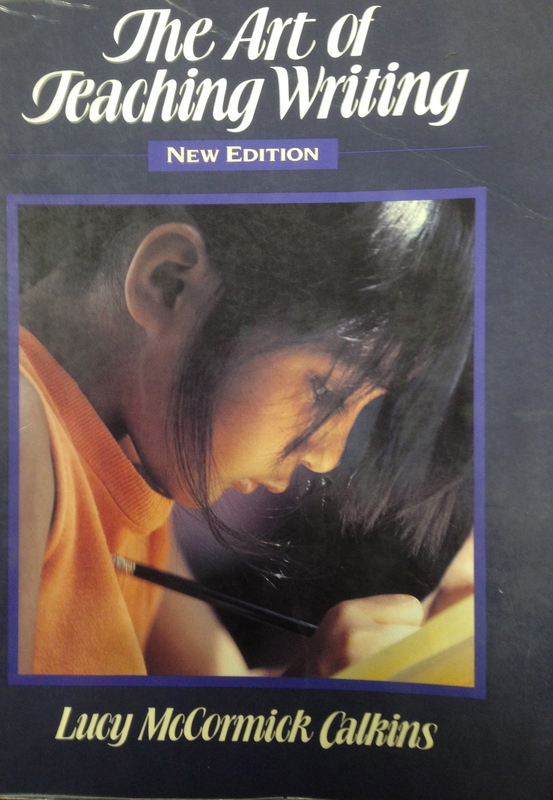 In my collection of incredible stories children have crafted over my 33 years as a writing teacher, I look back and I am grateful to have read Lucy Calkins’ beautiful book. 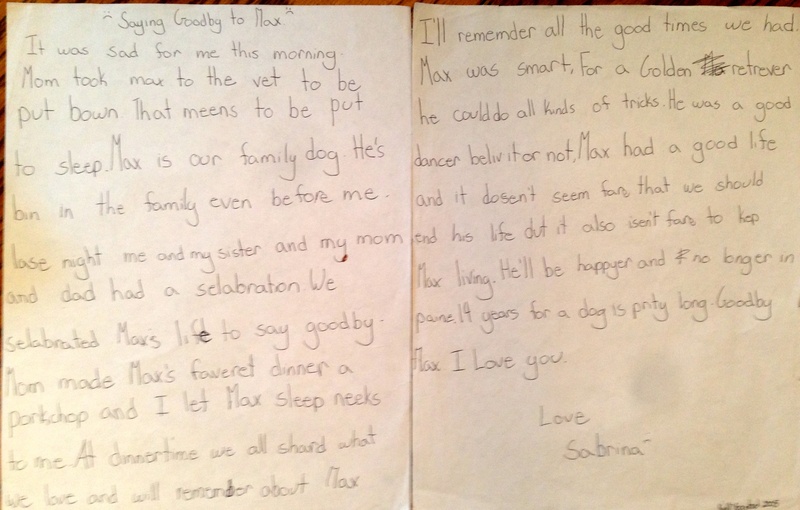 If I had told Sabrina what to write about that day, so many years ago, her story, “Saying good-bye to Max” would have never been heard. Writing for real purposes . . .
Secondly, in order for children to become independent writers, teachers need to engage children in writing that reflects real life practices. Providing children with meaningful writing tasks positively impacts on their writing skills. In our classrooms, children need to write for their own purposes. They need to view writing as a powerful tool that gives them the control over their lives. 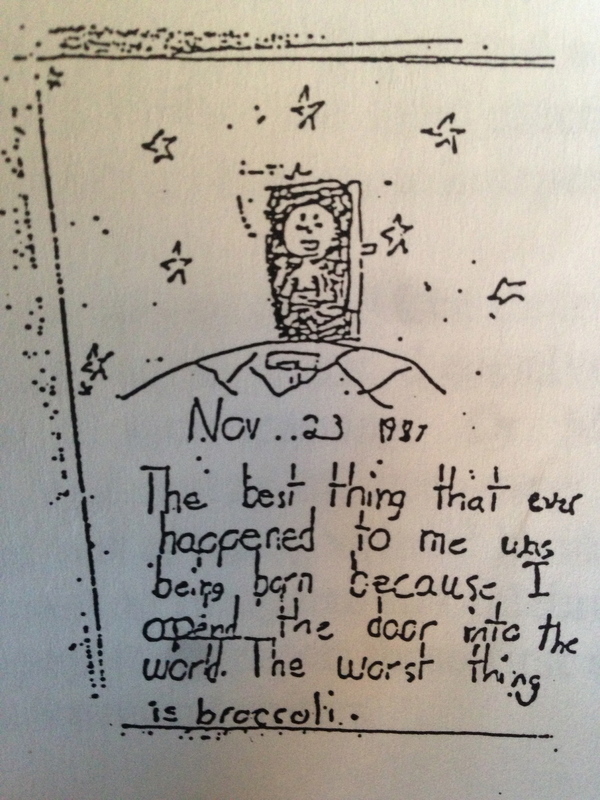 Students need to believe in the power of communicating their message through their writing. This holds true for writing that is crafted with pen and paper, or on screen through images, web pages, and more. Time to write . . .
A third essential condition that greatly influences the development of children’s writing is giving children time to write. Its’ that simple: children learn to write by writing. 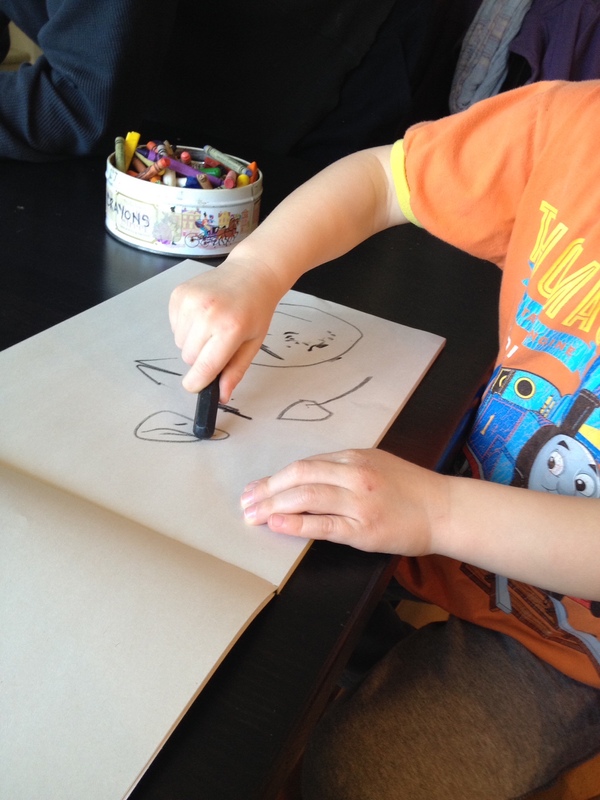 Children need many opportunities to write in a variety of ways and for a variety of purpose. 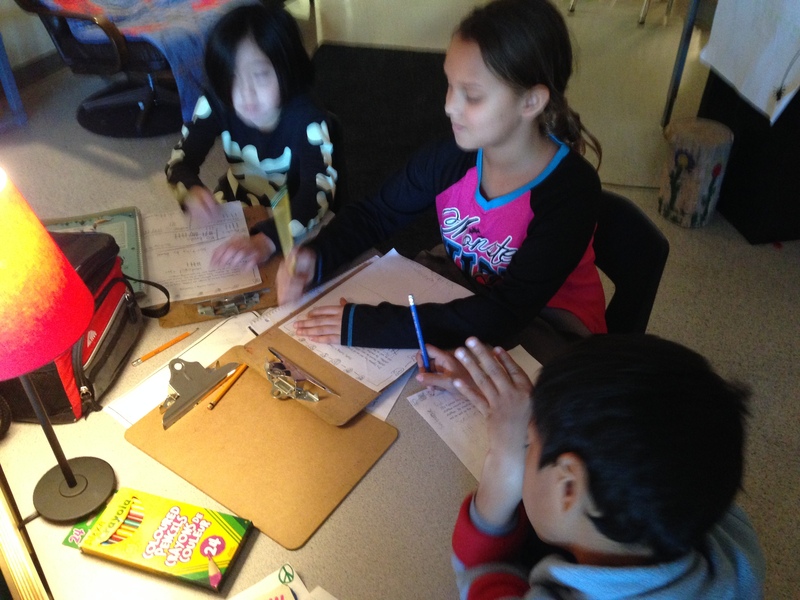 They need time to explore, experiment, and play with writing. They need time to draft and redraft and talk about their wiring with people they trust and care about. And this holds true again with digital writing; children need to explore new ways and technologies to communicate their ideas, messages, and information. We need to embrace the messiness of writing and creating, and invite children to share their stories in a variety of ways and voices, genres and forms. A community of writers who care . . .
A fourth and equally important factor which is instrumental in moving children’s writing forward is a learning community. Children need the knowledge that they are writing for and with people, whom both they care about and who care about them. When children belong to a community of writers and write for a real audience they write with greater effort and investment. Writing begins to matter when we know someone is waiting to read or listen to what we have written. Writing begins to matter when our efforts are celebrated and responded to by people who care. In today’s classrooms, young writers have opportunities to make their voices heard around the world as they blog, create web pages, pod casts, and send out tweets and emails. 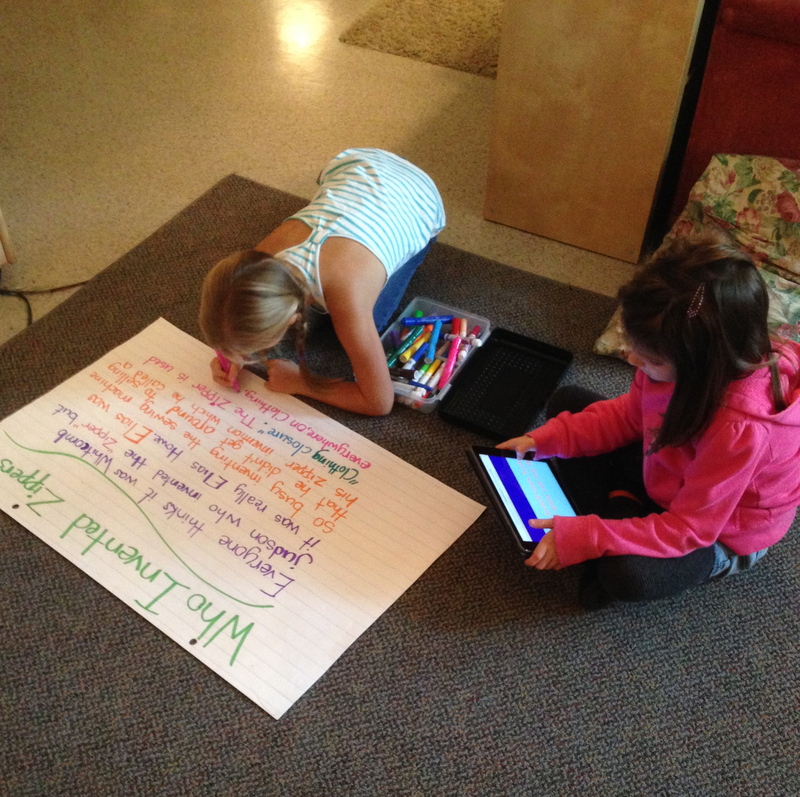 Technology tools allow writers to be part of a global citizenship. Seeing the work of others . . . Finally, young writers need to hear the stories of other writers. 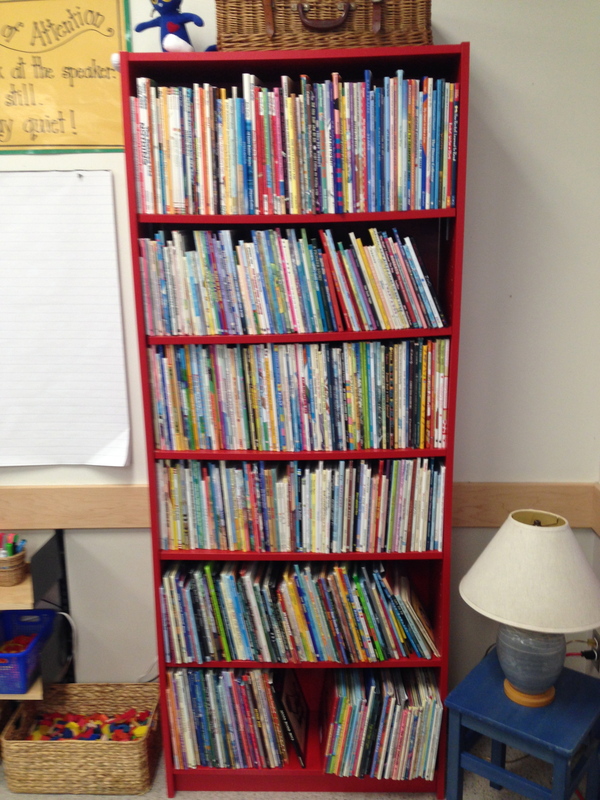 Children need many opportunities to listen and respond to literature. The reading aloud of wonderful stories is the fifth essential condition that assists students in becoming writers and raising the quality of their writing. Literature plays a key role in helping children find their own voices; it sparks thoughts and unlocks memories and helps create a community of storytellers. The sharing the work of authors must also include web-based resources, exemplars of web designs, podcasts, blogs, video clips, tweets and more. Don’t take the pencils and notebooks away. A community of writers who care. Seeing the work of others. Exploring and using digital tools. I still believe our most youngest writers need to take pencil in hand and begin their journey as writers, scribbling their way onto pages to be shared. Students still need to be taught what it means to be a good writer – to be coherent, persuasive, and witty, to be interesting, articulate, even poetic. Students still need to learn how to make decisions about crafting their writing whether on paper or digital. My goal is to create classrooms where children belong to a community of writers who care, and their stories are listened to and celebrated by someone who matters, and their voices are heard. Wow, Kelli, what can I say?…. Such a great post. I can relate to so much of what you’ve mentioned here both as mother to an emerging writer and also as a teacher who is constantly looking for ways to help my students improve their written work. Totally agree with you about your key points of how writing needs to be meaningful for students and also that they need TIME to write about what they want. This resonates with me on so many levels. Will read again. Thanks for taking the time to write it. You are most welcome. Thank you for taking the time to read and comment. 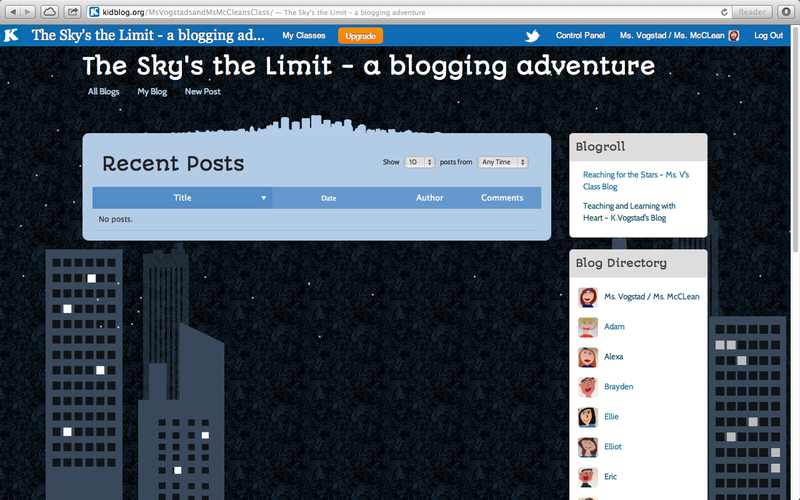 I invite you to share my blog. Writing for real purposes . 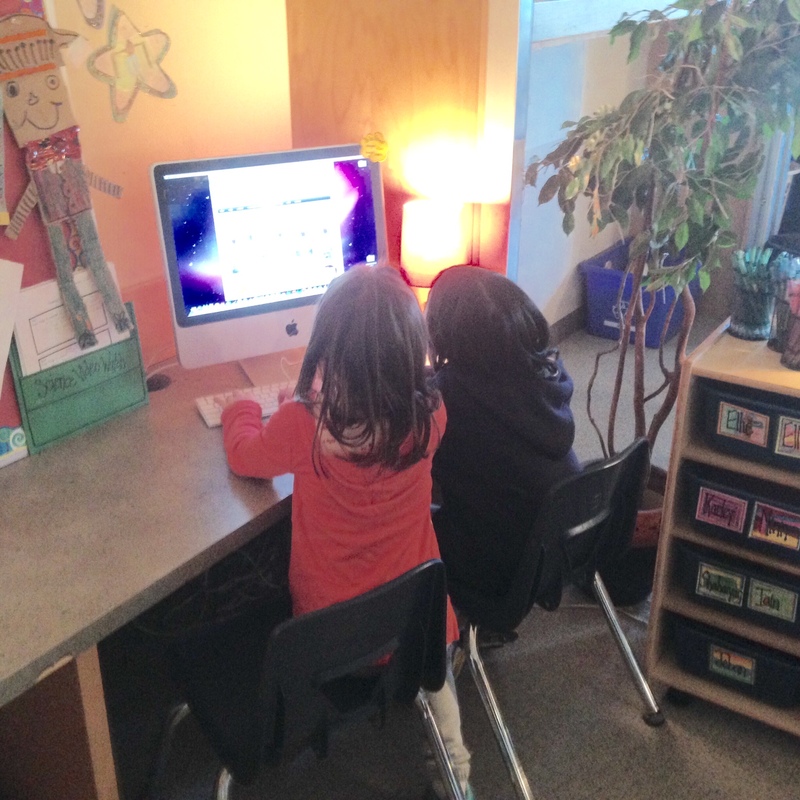 . . including using the technology of blogging, is featured in this thoughtful posting by Kelli Vogstad, Vice Principal at Cambridge Elementary in Surrey, BC. Thank you for inspiring words. I totally agree with you about kids just writing. Writing starts with writing. It’s about giving kids a voice. Your insights are wise and inspiring. Thank you for sharing your classroom and school with Tracy and I yesterday. It was a wonderful experience.